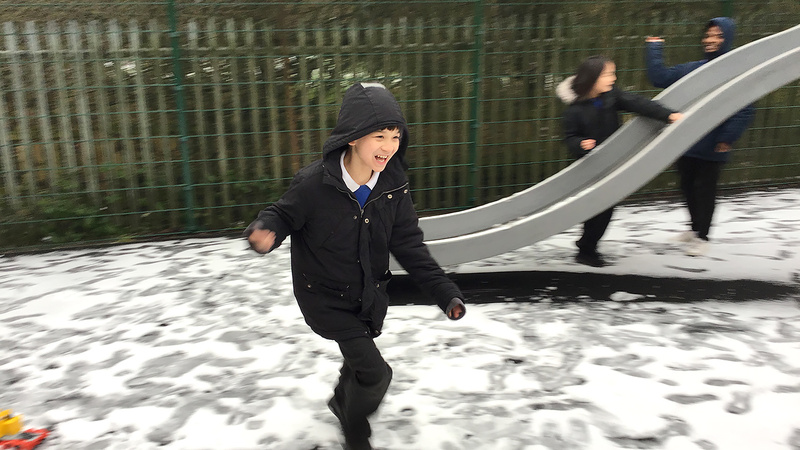 We moved our learning outside this morning in PE and took advantage of the snow to have some fun! 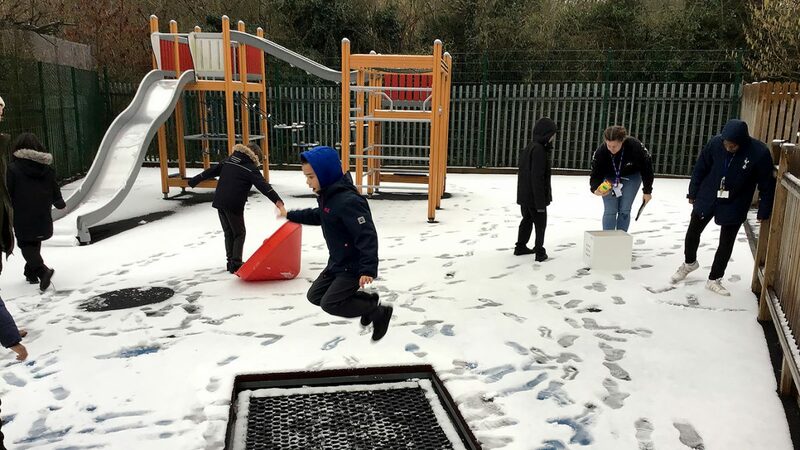 The pupils have been learning about toys in their classes, so we took some outside to make tracks in the snow. Lions class enjoyed making snowballs, snow angels, and even a snow man called ‘Frosty’.